The Gold Coast’s favourite pop son Cody Simpson will return home early next month to make an appearance at the Nickelodeon Kids Choice Awards on October 07. He’ll also be celebrating the release of the special Australian edition of his new mini-album ‘Coast To Coast’ which arrives in the stores a week from today. The eight tracker features the single ‘On My Mind’ in two guises – album version and Delgado & Myles remixed form, along with tracks ‘Good As It Gets’, ‘All Day’, ‘Angel’, ‘Crash’, ‘Crazy But True’ and ‘Not Just You’. There’s also a very exciting ‘Coast To Coast competition, where lucky fans in the five major states can win a super prize. In Sydney, the winner will win four tickets to the Kids Choice Awards and a meet and greet with Cody. 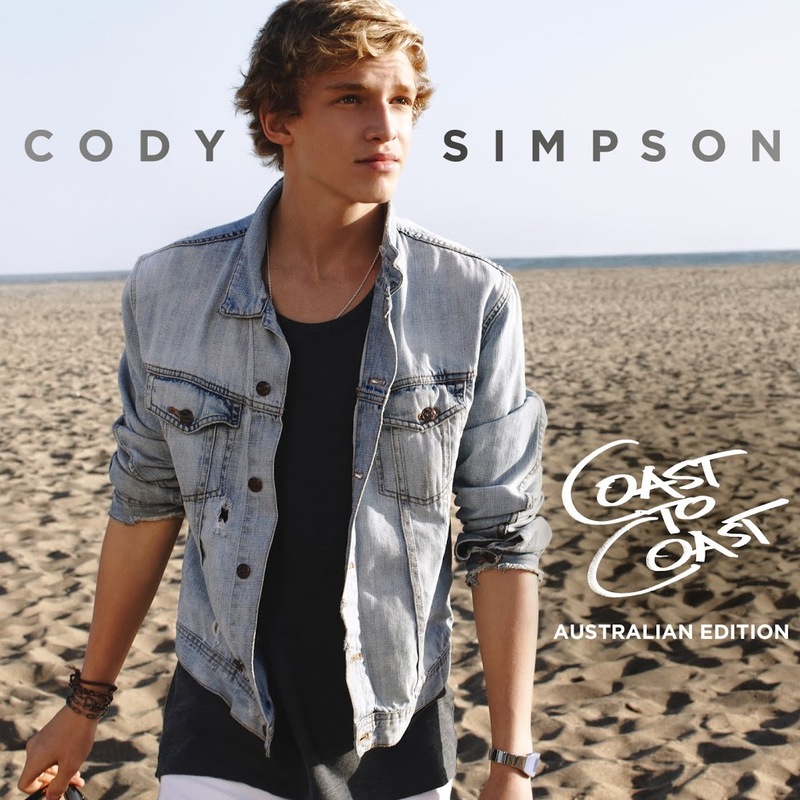 In Melbourne, the winner bags themselves a live performance from Cody at their school! In Brisbane, it’s a VIP animal experience with Cody and friends. In Perth, you’ll get the chance to go bowling with Cody and in Adelaide, you’ll get a one-on-one Skype chat with the teen star. To enter, fans are encouraged to hit the Warner Music Facebook page (HERE), click on the ‘Coast To Coast’ tab and select your city. You’ll get an exclusive URL that you then share with your friends. The more people who click the URL, the more chance you have of winning! Best you head over to Warner’s OFFICIAL FACEBOOK to get yourself in the draw! Did he just age 10 years? Looks so grown up in that pic? ?